Our tastefully designed apartments boast remarkable value at an unbeatable location. STUDIOS435 is located in the heart of East Village, just two miles southeast of Little Italy.  If you're looking for a home with quick access to an endless selection of patio cafés, art galleries, shops, and more, you can't beat STUDIOS435. 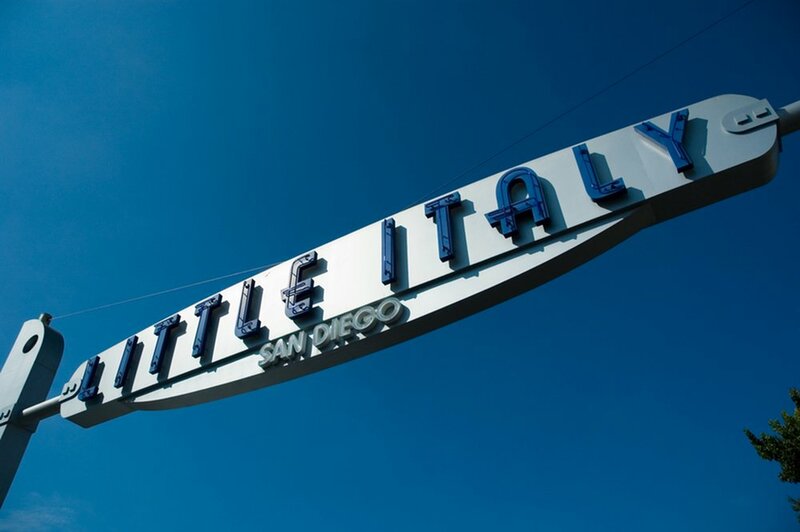 When it comes to a variety of restaurants, San Diego's Little Italy stands supreme. If you're craving homemade pasta, perhaps you should visit Assenti's Pasta. For your morning cup of coffee, try Caffe Italia. If intimacy is more your style, then journey to Cloak & Petal, a restaurant reminiscent of an abandoned Tokyo subway. STUDIOS435 is never too far from all your shopping needs. 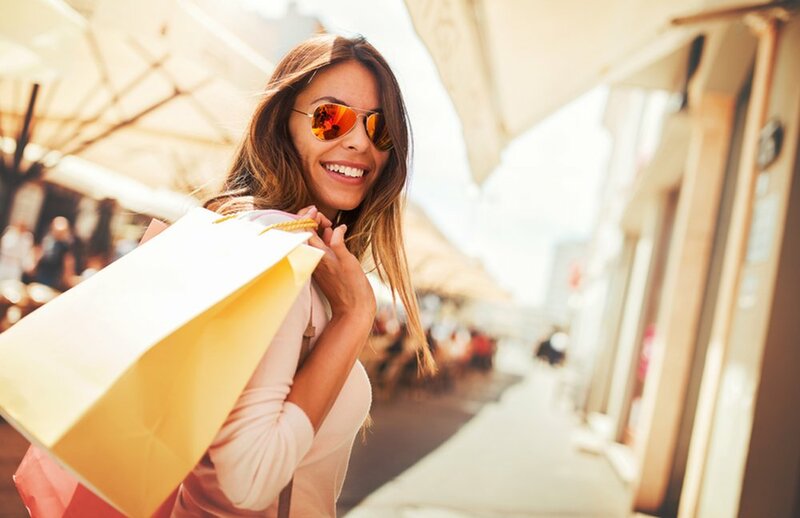 At Little Italy, you'll find shops filled with fine art, modern appliances, cosmetics, and much more. Need a relaxing afternoon? Visit one of the many salons available.